A recent study by RSF grantees Fabian Pfeffer (University of Michigan) and Alexandra Killewald (Harvard University), published in Social Forces journal, investigates how wealth inequality is maintained across generations. 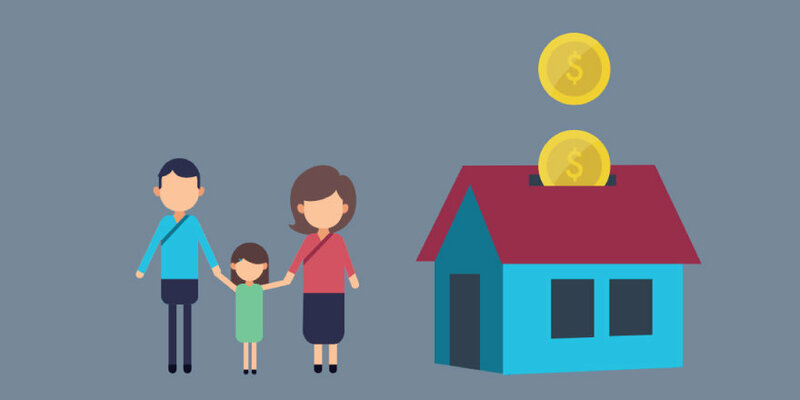 Using data from the Panel Study of Income Dynamics (PSID), Pfeffer and Killewald track wealth transmission across three generations of families and show that wealth is most commonly passed on to children by their parents and grandparents through indirect means, such as education and homeownership. In their study, Pfeffer and Killewald identify five primary channels of wealth transmission: gifts and bequests, educational attainment, marriage, homeownership, and business ownership. They find that more than half the transmission of wealth across two generations is explained by educational attainment and certain advantages that take place in early adulthood—particularly homeownership—and, to a lesser degree, marriage and business ownership. In other words, the majority of affluent parents and grandparents transfer their wealth to their children not through large inheritances or trust funds, but by supporting their education or helping them to buy homes. As Pfeffer and Killewald point out, studying long-term trends in wealth transmission also helps shed light on the persistence of the racial wealth gap in the U.S. “Today’s racial wealth gaps reflect two processes,” Pfeffer told journalist Morgan Sherburne. “One is historical—this country’s long legacy of actively excluding African-Americans from asset ownership beginning with slavery. The second is contemporary—there are still processes that continue to hinder asset accumulation among nonwhite families, even those that come from wealthier families.” For instance, only about half of the African American grandparents in the PSID were homeowners, compared to over 80 percent of white grandparents. Yet, when looking at rates of homeownership among their grandchildren, Pfeffer and Killewald found that whites whose grandparents were not homeowners were still more likely to own homes than African Americans whose grandparents were homeowners. These findings, the authors note, are further evidence that African Americans continue to experience greater downward mobility than their white peers, and will be further disadvantaged still by growing wealth inequality. Read the report from Social Forces journal.